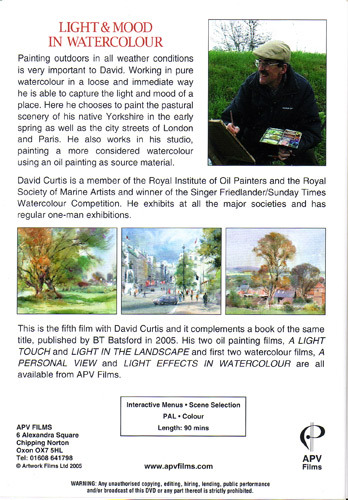 Painting outdoors in all weather conditions is very important to David. 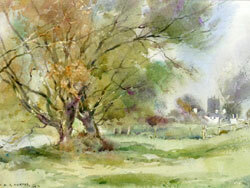 Working in pure watercolour in a loose and immediate way he is able to capture the light and mood of a place. Here he chooses to paint the pastural scenery of his native Yorkshire in the early spring as well as the city streets of London and Paris. 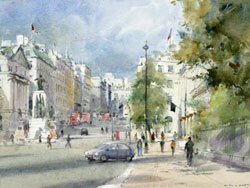 He also works in his studio, painting a more considered watercolour using an oil painting as source material. 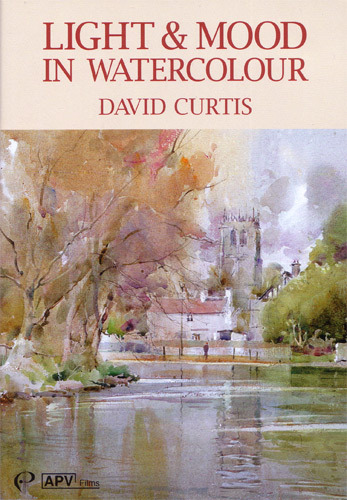 David Curtis is a member of the Royal Institute of Oil Painters and a winner of the Singer Friedlander/Sunday Times Watercolour Competition. He exhibits at the major societies, has regular one-man exhibitions and is a highly successful author.